Open for breakfast and lunch (closes 2pm daily). Traditional family meals, pasta, seafood delights! 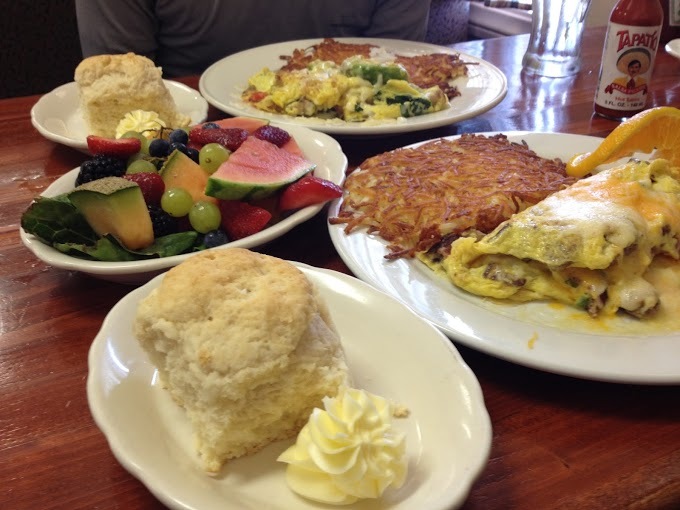 Hearty American breakfasts, great baked goods and bread, take out, and catered lunches.